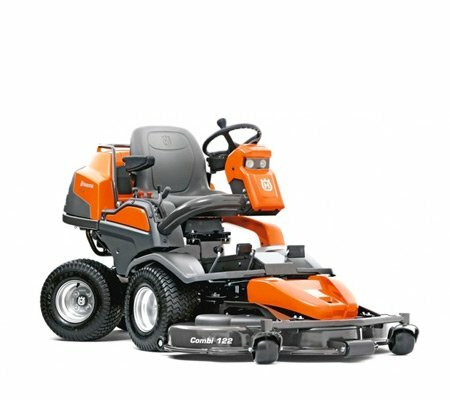 Like the idea of the deck being in front of the mower but don’t like their lever steering system? 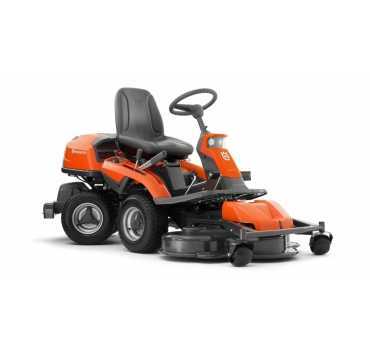 We have the perfect solution with the Husqvarna range of out front ride on mowers. 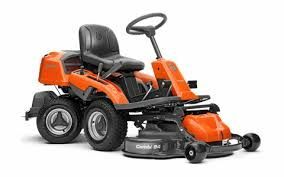 They feature articulated steering, which you are probably familiar with from tractor style models. Why should you buy Out Front Ride Ons with us? 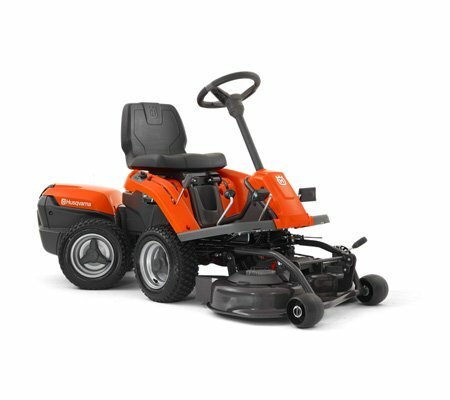 We are proud to supply Husqvarna’s superior range of out front ride on mowers, which have been designed with quality and customer satisfaction in mind. 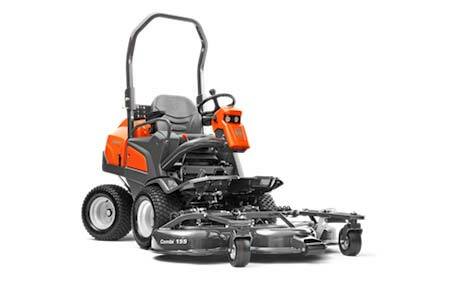 These mowers feature either a Briggs & Stratton, Kawasaki or Kubota engine, ensuring that the machine is provided with maximum power at all times. 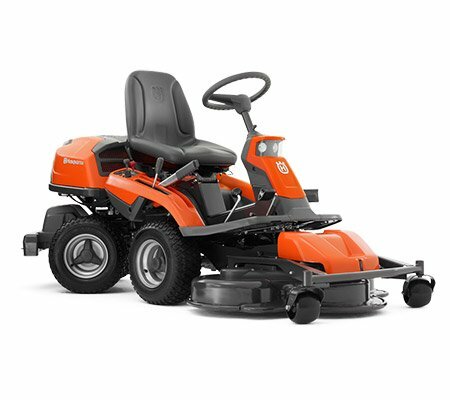 These ride on mowers offer the very best in versatility, reliability and efficiency due to their front mounted cutting decks, articulated steering, easy access controls and automatic blade engagement. Many of our riders are also all wheel drive, allowing you to navigate all terrains with ease.